Teknion DOMINATES Best of NeoCon Awards!! 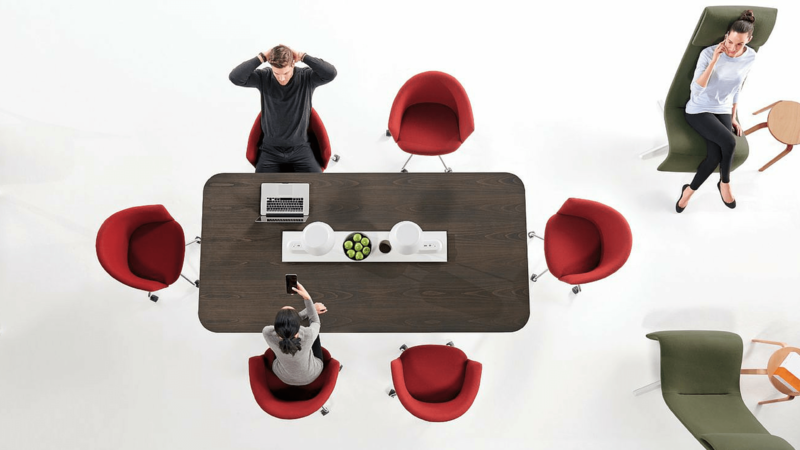 BEST OF COMPETITION 2016 went to Teknion’s Zones Furniture Collection! That’s a wrap for another successful NeoCon! This year’s show was held June 13-15th at the beautiful Merchandise Mart in downtown Chicago and, as always, featured the latest and greatest products and industry trends. We were thrilled to have Michael, Kristen, and Kimberly represent Teammates in the Windy City! Teknion had a particularly great show, as the Zones Furniture Collection received the highest award (out of a record number of 423 entrants!) — BEST OF COMPETITION 2016!! Designed by Pearson Lloyd, Zones’ loose fit environment creates a space that is not only aesthetically beautiful, but is also stimulating both mentally and physically. Zones includes seating, tables, screens, easels, and accessories, as well as semi-private hubs. Zones Furniture Collection Brochure. 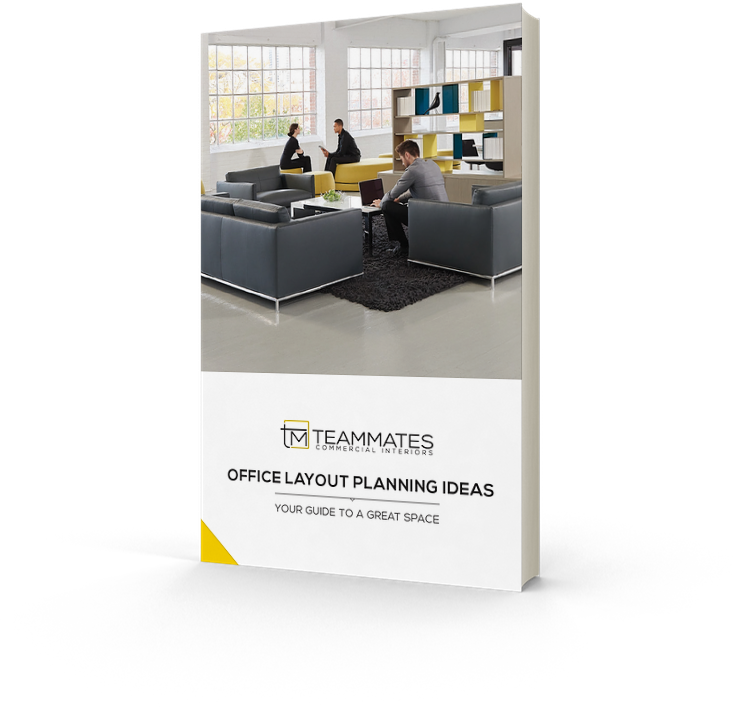 Interested in updating your office? Please give Teammates a call at (303)639-5885 or fill out a contact form on our website. We are experts in the furniture industry and would love to design and furnish your dream work space!